A selection of accessories for your solar cells. 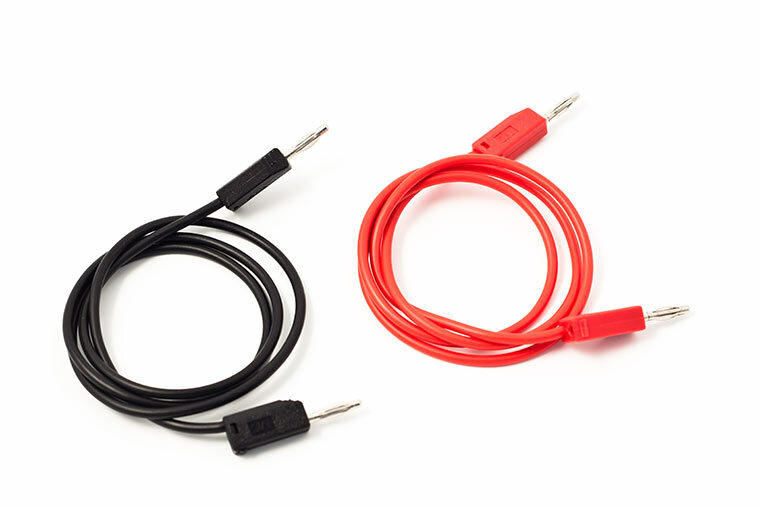 Pair of 30 cm red and black cables fitted with 2 mm test connectors. 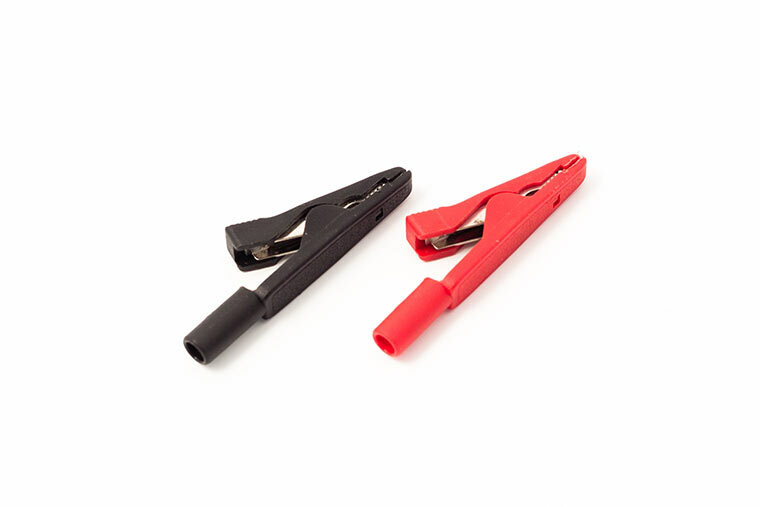 Pair of red and black clips for 2 mm test leads. 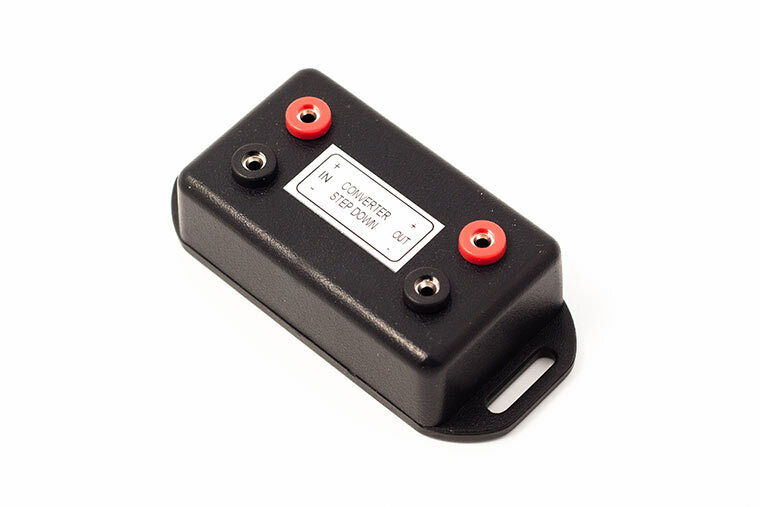 Voltage converter from 0-35 V to either 1.5 V, 3 V, or 5 V. A perfect asset for solar modules. Output current: 1 A max. Electric motor that requires only few tens of mA to operate. 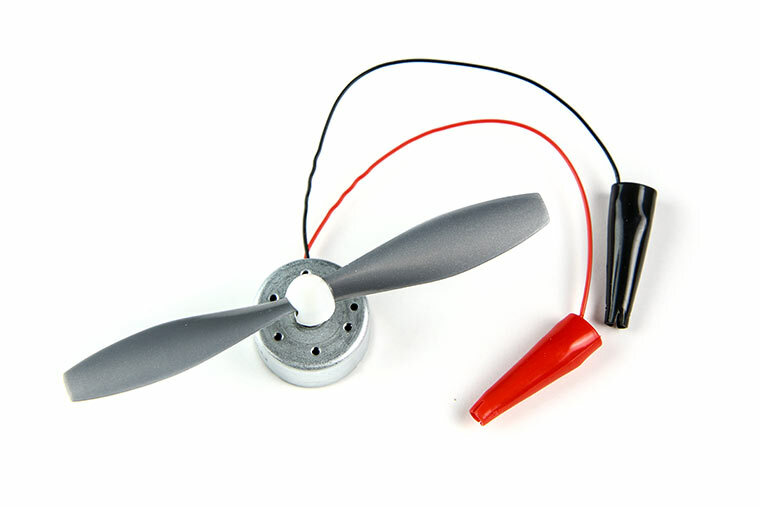 This motor is perfectly suited for demonstrating the operation of a solar cell. 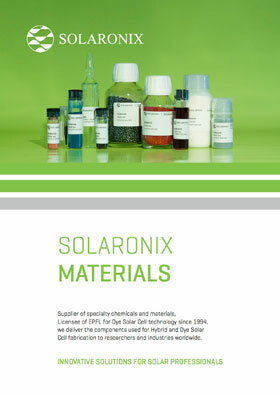 Should you like to place an order or ask for a quotation, please navigate to our webshop at shop.solaronix.com. If you so prefer, you can also contact us directly with the desired items and quantities.